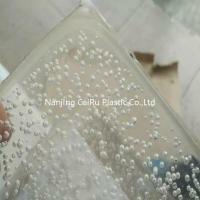 We have three factories located in NANJING CITY, ANHUI PROVINCE AND SHENZHEN CITY. 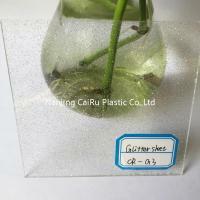 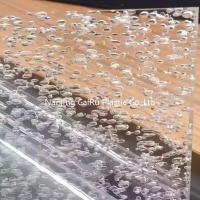 And our acrylic brand - CaiRu has been sold all over the world with good reputation. 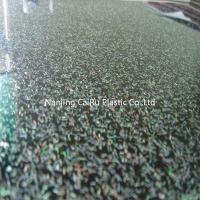 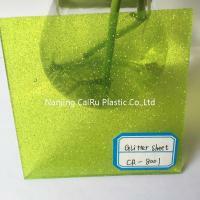 Nanjing CaiRu Plastic Co.,Ltd. 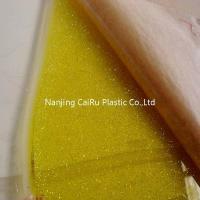 Is a reliable company dedicated to the production of acrylic, processing and sales in the integration of production-oriented manufacturer. "GOOD FAITH TO WIN THE WORLD, QUALITY WIN CUSTOMERS HEART' as our development philosophy. 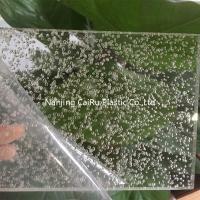 We have complete 3 acrylic productionlines including extruded acrylic lines/cast acrylic lines etc.All materials are using 100% pure raw material. 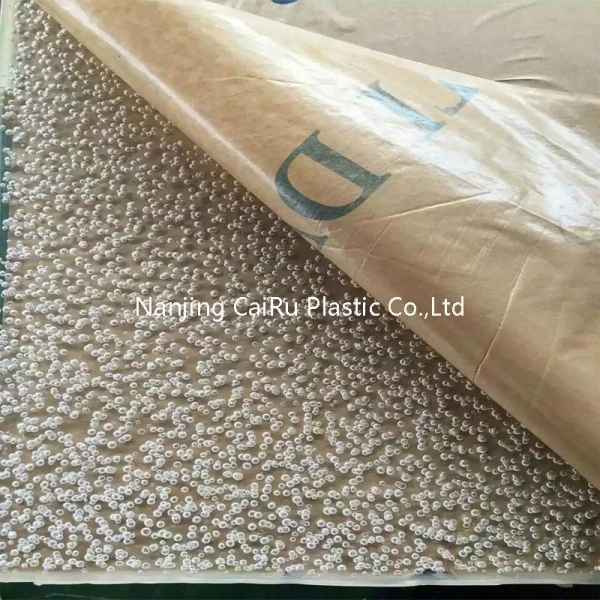 Production process and process excellence, quality assurance.Our plant integrity, strength and product quality obtain industry acceptance.Welcome friends from all walks of life come to visit, guidance and business negotiation.